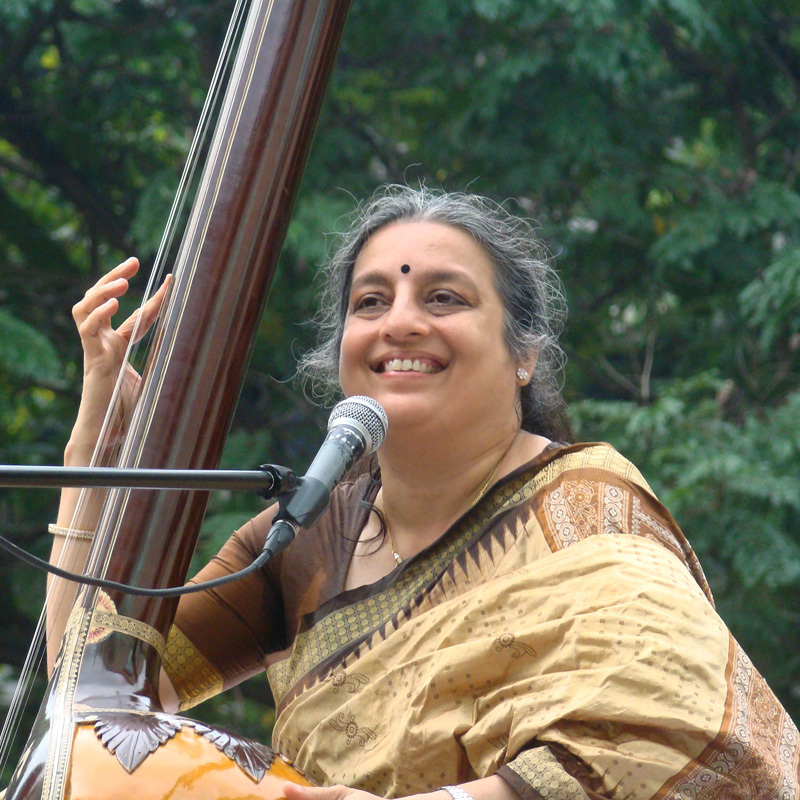 Ashwini Bhide Deshpande, world-renowned classical Hindustani vocalist in the Jaipur-Atrauli Gharana tradition, pays loving tribute to the Maestro, Ravi Shankar. 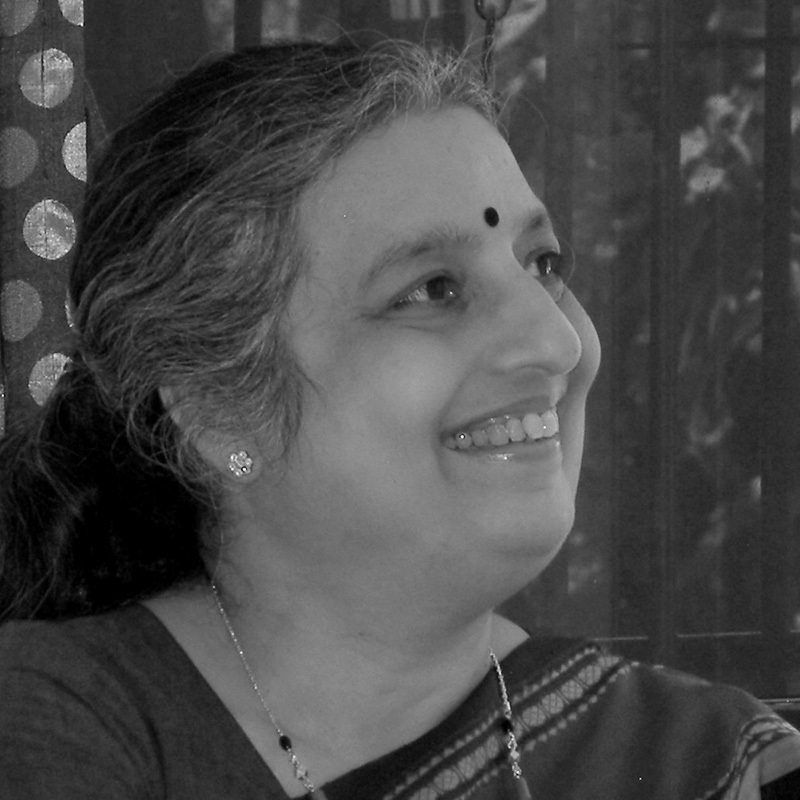 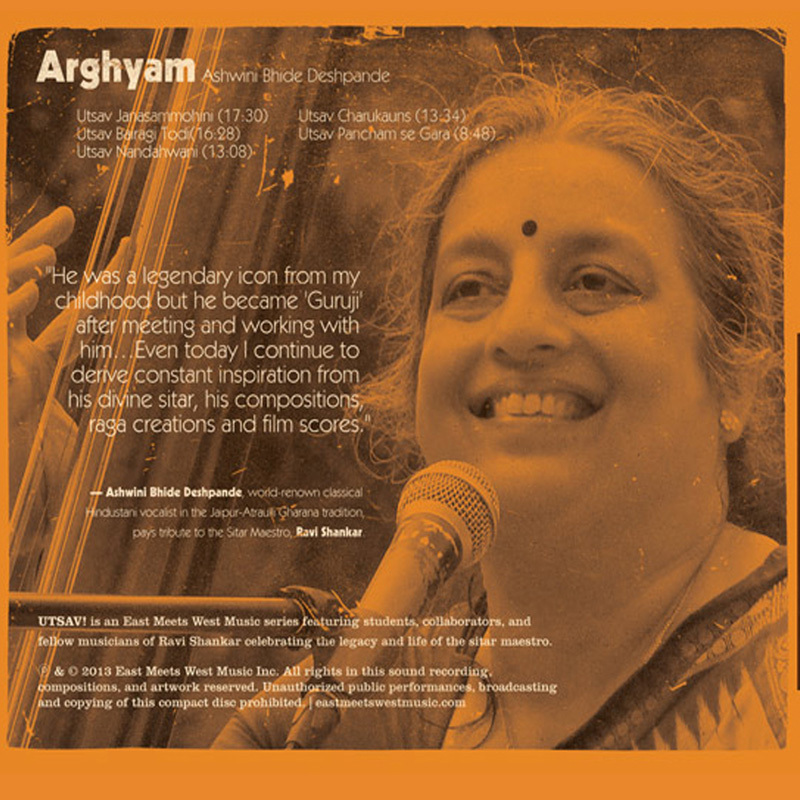 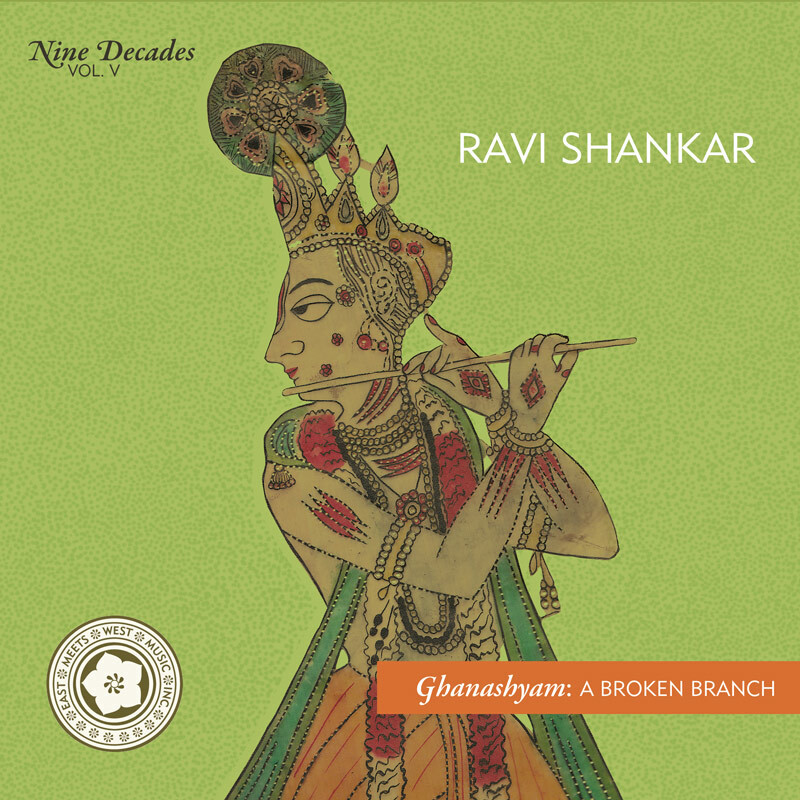 This recording features four Ravi Shankar ragas, performed by Ashwini Bhide Deshpande and overlaid with her lyrical bandishes, as well as one original raga by Deshpande. 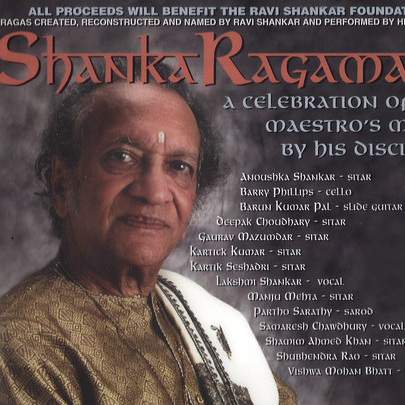 The selections, both intricate and soaring, feature the talents of Deshpande, who Shankar recognized during his lifetime as a vocalist blessed with both a beautiful voice and the scholarship to retain the spirit of the tradition. 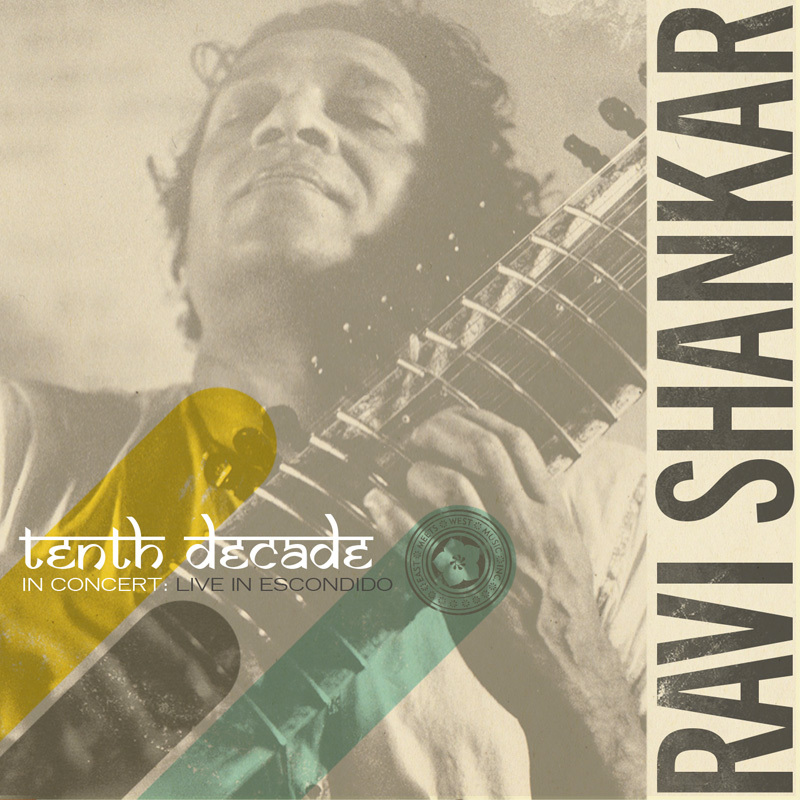 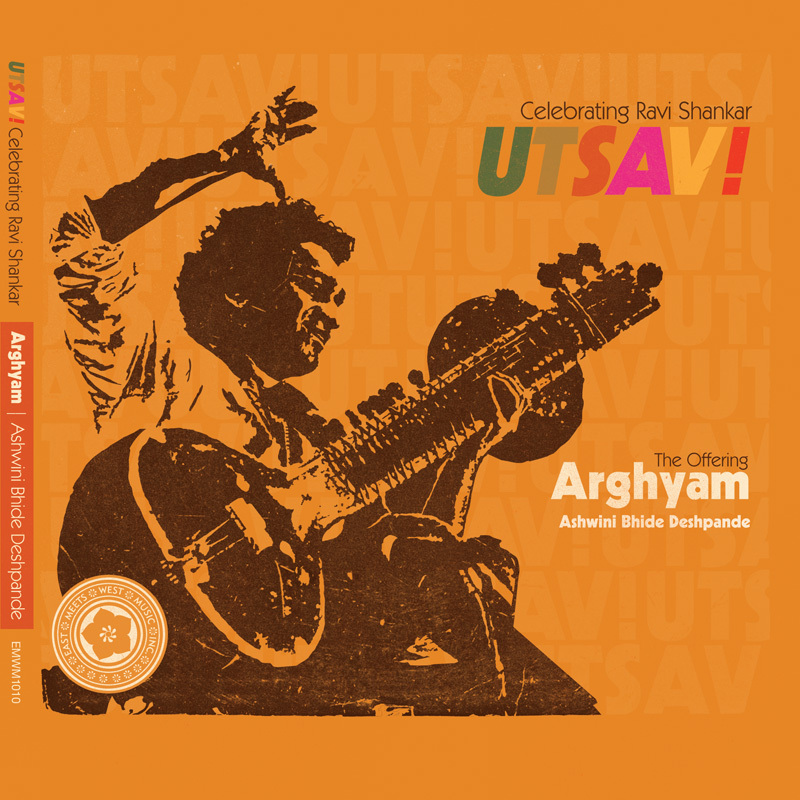 Bonus Track: archival recording of Ravi Shankar performing UTSAV Mishra Gara!